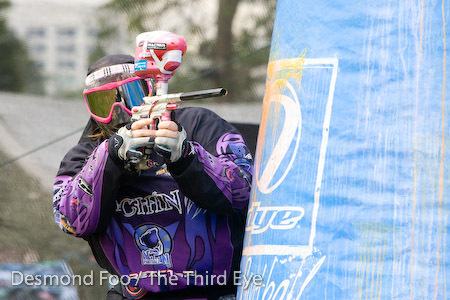 This entry was posted in My Journey, My Life and tagged action paintball, bitchin, dye, malaysia, nppl, paintball, planet eclipse, super 7's by admin. Bookmark the permalink. 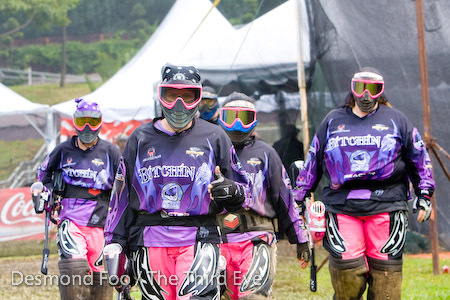 I had no idea that competitive paintball existed – you should totally get back into it again when you can – sounds like a lot of fun! Great read!!! Rachel Griffin making a comeback and as a Mom of 2, too, I know it’s possible! You can and will do it, I just know it! Love you! Awesome write up Rach! Loved it! You should have it printed in the paintball mag. Great story. I remember playing you guys in our first couple of years a Blitzkrieg. Still in the sport, still love it. hope to see you at the 50 some time. Good luck to you. I’m inspired. I’ve strapped on the shoes of hill sprints instead of sitting on the couch. Id like to make D2 alot faster. Thank you. I’ve always wanted to give this a go. And damn you do look very threatening in those gears! Bet it’s a great adrenalin rush, something I ADORE! Crazy stuff, good luck with your PB Team. If I ever plan a trip to your part of the world I will look you up, does your team have a FB page I can stalk. 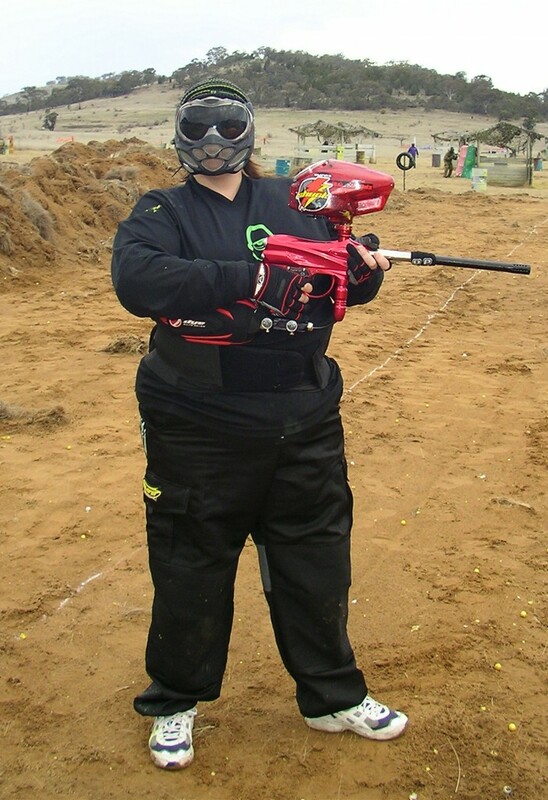 I’ve played paintball once and I think that would be as much paintball as I’d want in my life. But if it’s something you enjoy, definitely get back into it. we all need something that helps our light shine. Paintball is so much fun! It’s one of my favorite sports. 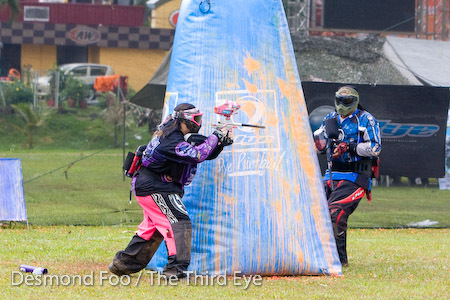 I’m part of a paintball league that plays every Saturday and we get pretty competitive. There’s even an award ceremony at the end of the season for the person who has won the most battles, taken out the most people, etc. I can’t wait for the season to start up again at the end of April!